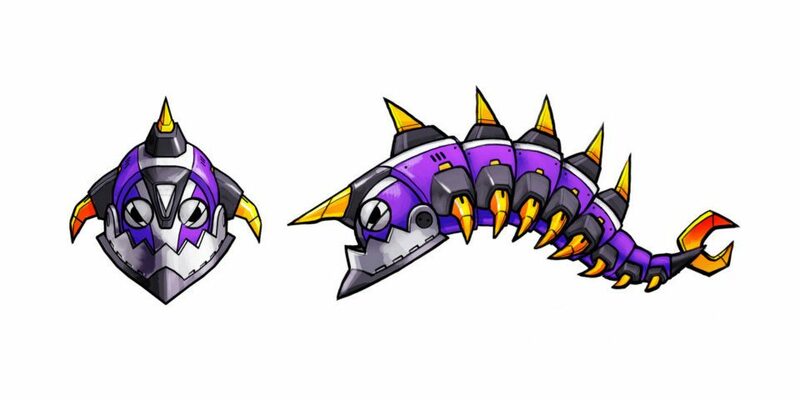 Yesterday’s boss artwork reveal didn’t stop SEGA from continuing their weekly Concept Art Friday series, as they have revealed another couple of all new badniks to those that bother to check their official blog or Facebook page. 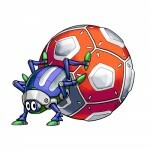 First up is Scarabesque, which like the name suggests is a scarab-badnik. 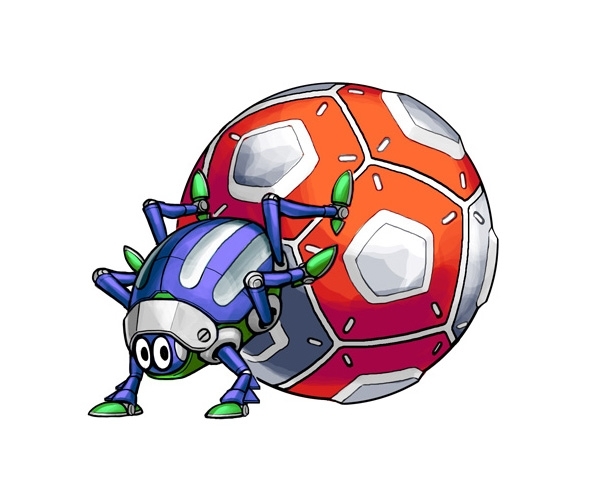 This one pushes a ball around and seemingly rolls it at Sonic as his attack. 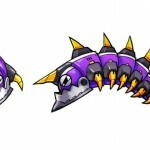 Second is a new, more menacing looking version of the Sandworm from Sonic & Knuckles, it having prolegs suggests it can crawl around instead of just jump out of the sand. Considering these badniks are both desert themed, it’s easy to conclude that the game will have a level themed after the desert as well. For more concept art goodness, check back next week as SEGA has shown no sign of stopping with these yet. 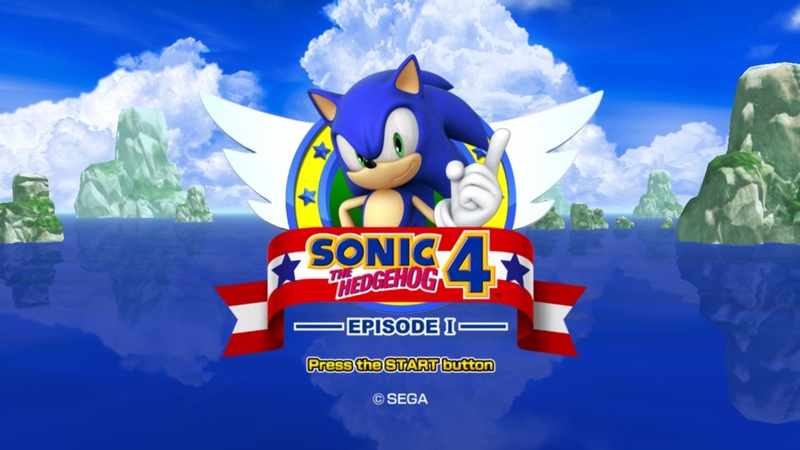 Chances are the small percentage of you that picked up the PC version of Sonic 4: Episode 1 have gotten a small update to the game. Upon trying the game out, you might have also noticed that your settings were all gone and that your save file was gone as well. While we could take yet another potshot at Sonic 4, let’s focus on fixing that issue. What this last update did is create a second executable file: one for Windows XP and one for Windows Vista/7. To restore settings, you’ll need to run the settings application included with the game. As for the save file, it’s still there with all your hard work. It just needs a little renaming. To do so, head into your Steam folder located in Program Files, click on the folder named “steamapps” and then “common”. Click on the Sonic 4 folder and you should see a file named “Sonic_save.dat”. Simply rename this to “Sonic_vis_save.dat” and all your hard work will be restored.